IS TO PROMOTE A CULTURE OF CARING AND ALTRUISM WITHIN THE TRADING COMMUNITY. We seek to educate, motivate and inspire traders to make a difference through supporting worthy causes. Traders have access to wealth and resources, but not everyone in this world is as fortunate. Traders4ACause believes in promoting the idea that people who achieve success should give back to the community and make a positive impact in the world. Motivate and inspire traders to share their success with those less fortunate than themselves. Raise awareness of the causes in greatest need of support. Educate the trading community about effective giving. Traders4ACause seeks to maximizing the impact of giving by educating and promoting “smart philanthropy”. Promote and highlight charities that Traders4ACause has researched and considers to be some of the most effective. Traders4ACause seeks to energize, educate and enable traders to succeed. Through greater success, traders will be further empowered to make a greater difference in the world. We promote events for networking and education within the trading community. Our goal is to foster a stronger community where traders can support each other’s growth. We work with experienced traders to facilitate access to quality education through fundraising activities. Nathan Michaud is one of the founding members of Traders4ACause. He has served as the President of the non-profit organization since 2013. He is also a volunteer for the organization’s charity committee and conference committee. Mr. Michaud holds a Bachelor’s degree in Finance from the University of New Hampshire. Mr. Michaud has been a full time independent stock trader since 2003. He is well known in the trading community for his ability to identify and react to momentum in the markets quickly. During his career he has founded and still manages a live trading chat room and produced many educational products. 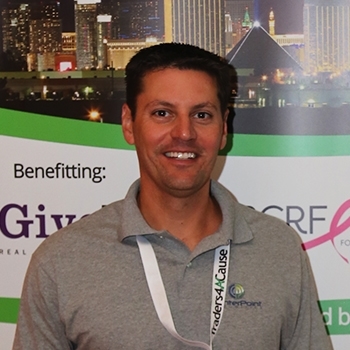 Mr. Michaud has always been involved in giving back but quickly realized the power of putting your first foot forward in the trading community and the amount of impact just a handful of traders can make. Mr Michaud resides in New Hampshire with his wife Laura, daughter Adalyn and most importantly his dog, Beckett. 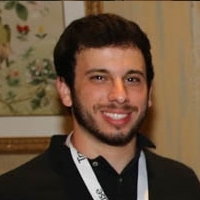 Zach Schellhaas has served as Vice President of Traders4ACause since February 2018. Prior to his role as Vice President, he served on the board of directors from 2014-2018. He is also the chairman of the conference committee and a volunteer for the organization’s charity committee. Mr. Schellhaas runs his own consulting firm, and previously served as a trader and account manager for S-Lab Trading from March 2012 to January 2018. Prior to working for S-Lab, he worked as a director of operations for a medical diagnostic testing facility. He’s had a diverse career; from interactive marketing and advertising to wholesale distribution. Mr. Schellhaas earned a degree in marketing and social psychology at Lehigh University, where he served as both general manager of the campus radio station and director of a student activities committee. 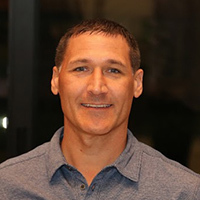 Traders4ACause believes that Mr. Schellhaas is qualified to serve as Vice President because of his experience as a leader and his extensive experience in event planning and organization. Mr. Schellhaas resides in Pennsylvania with his wife and 2 daughters. 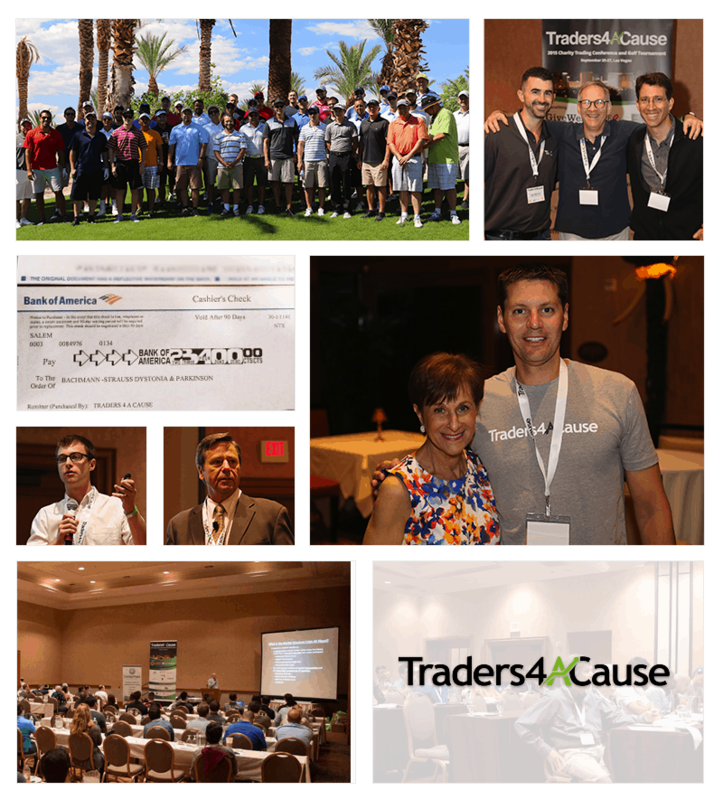 Scott Herman is a founding member of Traders4ACause. Mr. Herman currently serves as an advisor to the board. Mr. Herman has a broad based business background that compliments his business degree from Tulane University. He has extensive experience in the financial services industry and is a founder and principal of CenterPoint Securities — a firm dedicated to offering high quality service to the active trader. Mr. Herman is a member in good standing with FINRA and holds his 7, 63 and 24 licenses. 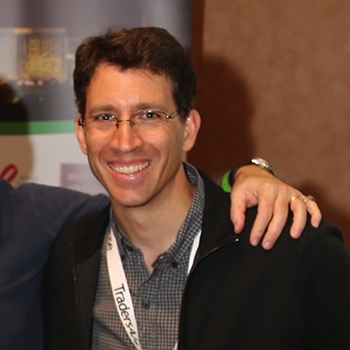 He is a former professional equities trader and a serial entrepreneur, successfully forming and selling several companies including Admissions Prep, a test prep company acquired by Kaplan. Mr. Herman has been actively involved and contributed to a number of 501(c)(3) charitable organizations. He currently serves as a volunteer on the Supervisory Board of the California Credit Union, a credit union with approximately 3 Billion in assets. The Supervisory Committee acts as an oversight committee ensuring the Credit Union’s compliance with laws and overseeing the annual audit. 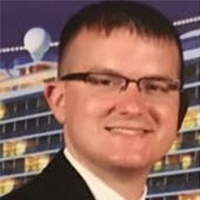 In his free time, Mr. Herman enjoys traveling, beach volleyball, bogey golf and spending time with his wife Stephanie and their two young children. 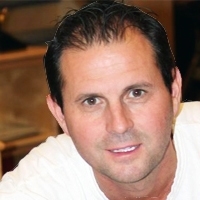 Gregg Sciabica is one of the founding directors of Traders4ACause. He has served as the chairman of the board since May of 2016. He is also a volunteer for the organization’s charity committee and conference committee. Mr. Sciabica has been a very successful independent stock trader since 1999. He is well known in the trading community and has earned an exceptional reputation for his research and trading skill. During his career he has founded and managed hedge funds and a commodity pool. 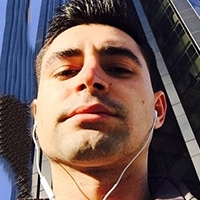 While he continues to devote the majority of his time to trading, he now also works with and mentors other traders. He is also an investor in several businesses. Mr. Sciabica has a personal belief in the importance of giving back. Throughout his career he has generously donated to non-profit charities supporting a wide range of causes. He resides in Tucson, Arizona with his wife and daughter. Laura has served as the Secretary of Traders4ACause since June 2016. Prior to this, she held various positions since the start of the organization, in 2014. 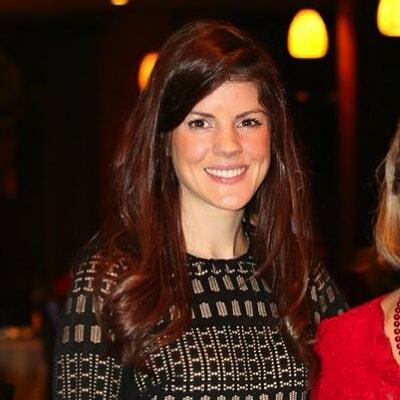 She is a volunteer of the conference committee and has organized the Holiday Gala every year since 2015. Laura earned an undergraduate degree in Finance at the University of New Hampshire, Durham, New Hampshire. She then earned her Master’s degree in Business Administration from Rivier University, Nashua, New Hampshire. She currently owns and operates a Floral Boutique in her home town. Laura resides in New Hampshire with her husband, Nathan, daughter, Adalyn and dog, Beckett. Tom Kelly has served on the board of Traders4ACause since May 2014. He also volunteers on the organization’s charity committee. Mr. Kelly served as a licensed investment advisor at Lehman Brothers and Dean Witter Reynolds between 1989 and 1996. Since 1996, Mr. Kelly has been a successful independent equities trader. Mr. Kelly is also well established in the business world. He owns Tequila Ranch in Hollywood, FL and Chayo Mexican Kitchen in Las Vegas, NV. Mr. Kelly holds a degree in political science from SUNY Brockport. Mr. Kelly believes in the importance of donating to charity and makes considerable donations to different charities and organizations throughout the year. James Richard is a Senior Manager in PwC’s asset management practice with over ten years of experience in the Financial Services industry. James spent two years with the PwC Australia Firm where he worked in both the financial service sector as well as renewable resources. James has a BBA and MSA in accounting from the University of Massachusetts in Amherst, MA. James services a wide range of clients and products including asset manager corporate audits, bank sponsored collective investments funds, money market funds, private equity funds, and unit trust funds. He has worked extensively with investment advisors and other large mutual fund complexes and has experience with a broad range of investment strategies and complex portfolio holdings. James has also played an active role in the firms Learning and Education programs instructing both internal and external courses. James has always been passionate about giving back and has lead numerous initiatives to support organization the local community. He has served on boards while working in Australia and is heavy involved in PWC’s “Access your potential” initiative supporting youth and education initiatives. 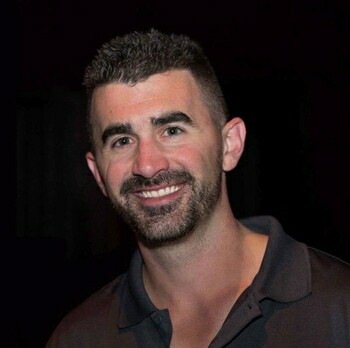 Matt Marino has served on the board of Traders4ACause since February 2017. He also volunteers on the organization’s conference committee. Mr. Marino has been a registered representative in good standing with FINRA since 1999 and holds his series 7, 63, 55 and 24 licenses. He has been a principal of three trading firms, most recently as a founder and principal of CenterPoint Securities — a firm dedicated to offering high quality service to the active trader. Mr. Marino takes pride in giving back to the community and supporting charitable endeavors. He has generously donated his time as a volunteer youth soccer coach for the past 10 seasons. As a sponsor and attendee of all Traders4acause conferences since inception, he is honored to have joined the board and excited to be a part of the future growth of this great organization. Mr. Marino resides in Rochester Hills, Michigan on his 4 acre hobby farm with his wife and two teenage children. He enjoys spending time with his family and taking care of their 9 chickens, 4 ducks and multitude of rescue animals — consisting of 2 cats, 2 pigs and a Chihuahua named Bingo. Josh Andrews has been working with Traders4Cause since 2014. He currently serves as a member of the conference committee. 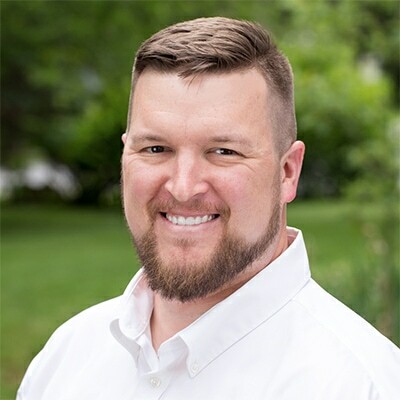 Mr. Andrews is a part-time trader and founder of Upper Division Marketing, an agency responsible for the digital presence of multiple companies in the finance industry. Mr. Andrews earned an honors marketing degree from Barrett The Honors College at Arizona State University. Mr. Andrews believes in the importance social awareness and giving back to the community. He has volunteered for many charities across the country. Joshua Cherniack graduated with honors from CU Boulder. After graduation, he took a position as an analyst at Point 72 Capital where he worked under a portfolio manager with 100 million in capital. He later joined his father at a prop trading firm, Goose Hill LLC, which was spun off from First New York Securities. Joshua has also worked in sales, holding a position at Iason where he sold data systems to bulge bracket bangs specializing in swaps. For the past four years, Joshua has been a full-time day trader and is enthusiastic about promoting generosity within the trading community.